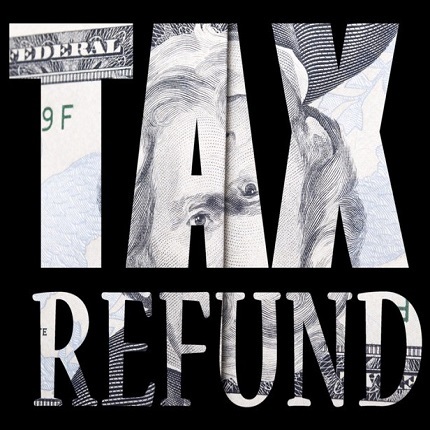 Money can’t buy you a good credit score, but you might be able to use your income tax refund strategically to polish your credit. How to go about it depends on where you are in your credit journey. Missed payments can devastate a credit score. “Making sure every late account is brought current has to be your first focus,” Barry Paperno, a credit expert who spent four decades working for Experian and scoring company FICO, says. Catching up on payments stops additional negative marks from piling up on your credit reports. Staying current and letting the missed payment recede into the past will help your score recover. Then, if you have money left, consider using it to open other credit accounts. Credit expert John Ulzheimer, who has worked for Equifax and FICO, says a tax refund can also help your score if you’re able to pay what he calls “nuisance balances,” or small balances on multiple cards. It’s no secret that people find themselves with extra cash around tax time, and debt collectors may come calling. Rather than ducking them, try to capitalize on the opportunity.